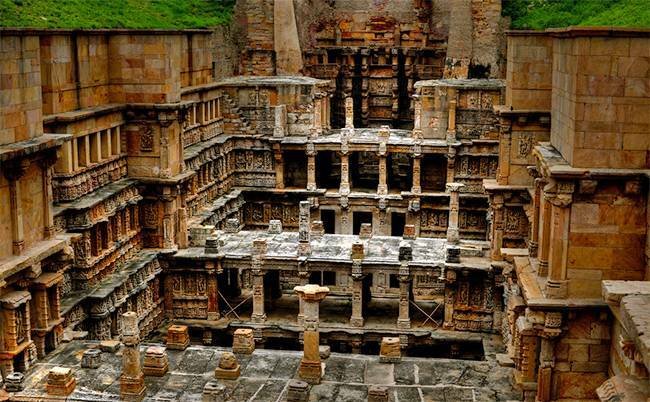 The various world heritage monuments of India reflects a collective heritage of the past. 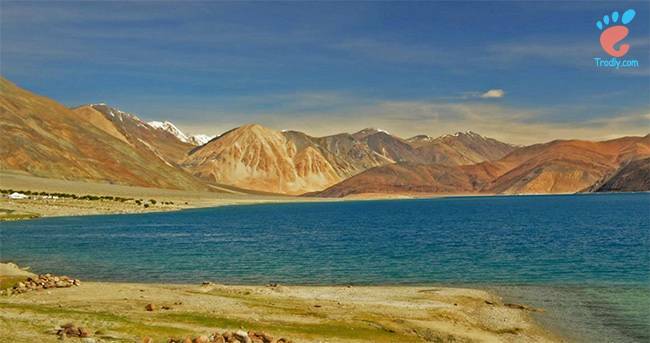 Continuing on our earlier post, this is the part 2 of 25 Incredibly Beautiful World Heritage Sites in India. In case you’ve not read part one, it is here. 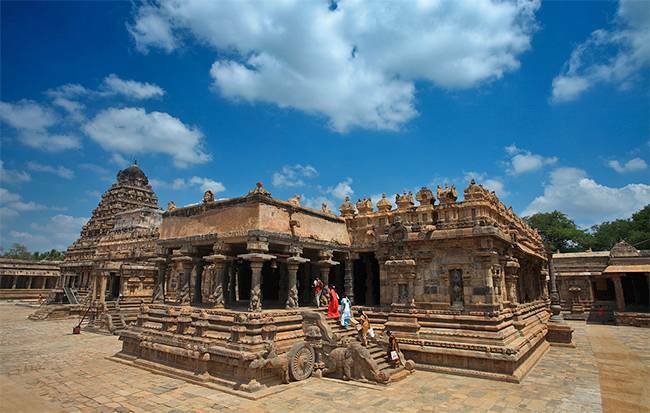 Built by the kings of the Chola Empire, these temples are spread across the state of Tamil Nadu. 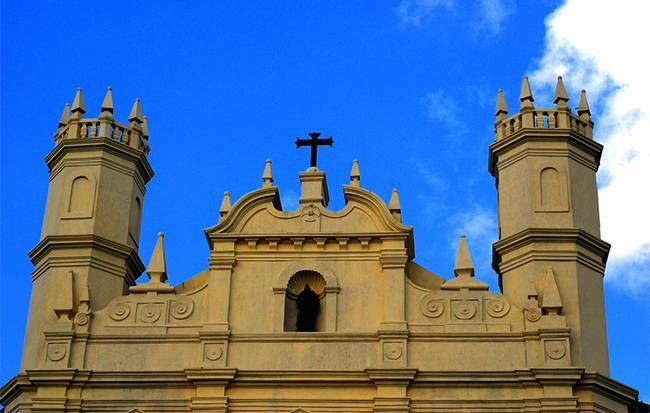 The three great temples dating back to the 11th and the 12th century and the wonderful architecture, sculptures, paintings and the bronze casting are a testimony to the brilliant achievements of the Chola Dynasty. 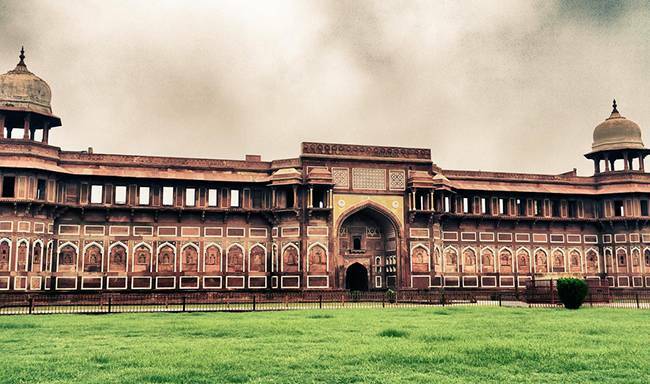 Agra Fort, or the Red Fort of Agra, built in sandstone on the bank of river Yamuna, is also the sister monument of the famous Taj Mahal is an interesting mix of Hindu and Islamic architechture. 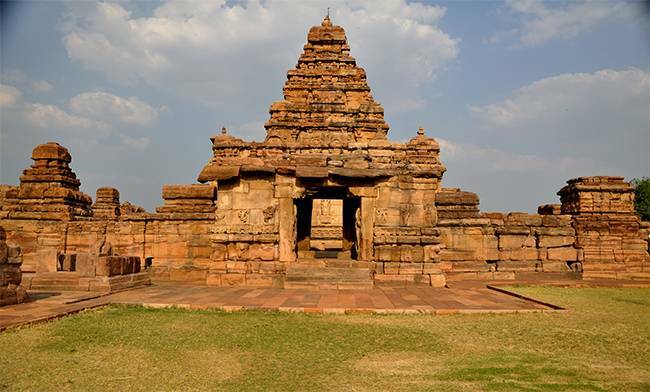 These series of nine Hindu temples at Pattadakal and a Jain sanctuary, were built by Queen Lokamahadevi to commemorate King Vikramaditya II, her husband’s victory over the Pallava kings and are an interesting mix of northern and southern architectural styles. Located in Madhya Pradesh, the Khajuraho Group of Monuments are a fine example of Jain and Hindu architecture representing the Chandela period of the 10th century. 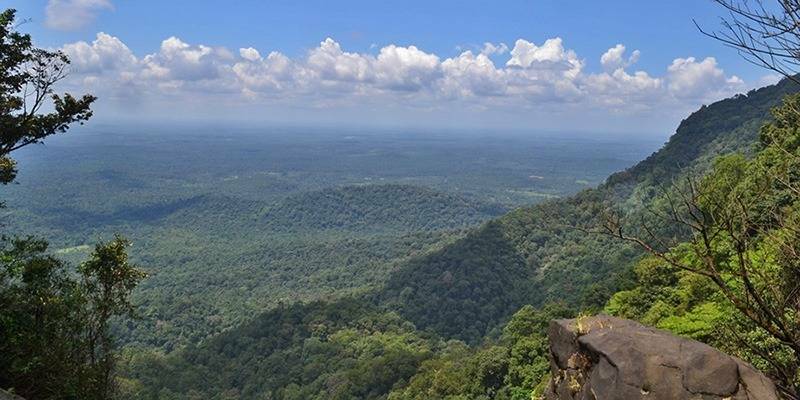 Of the original 85 monuments, only 22 temples have survived. 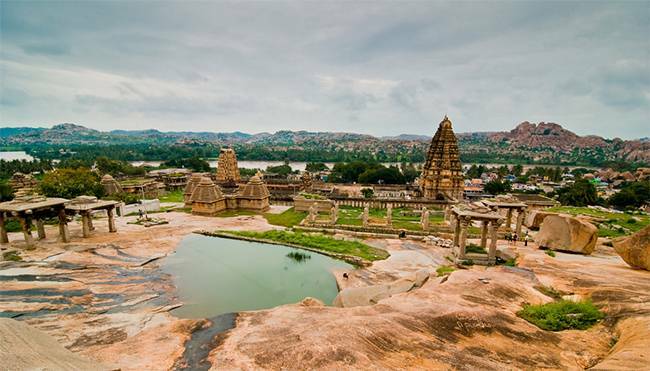 Situated on the bank of the river Tungabhadra, in Karnataka, Hampi includes the ruins of the Vijayanagara which was the former capital of the Vijayanagara Empire. The temples and palaces in and around Hampi are the Dravidian architectural wonders. Built by the Portuguese colonial rules of Goa between 16th and the 19th centuries, these monuments of Goa are also known as the “Rome of the Orient”. The city was built by the Bijapur Sultanate in the 15th century and served as capital of Portuguese India from 16th century, where the Portuguese traded across continents, until its abandonment in the 18th century due to a plague. 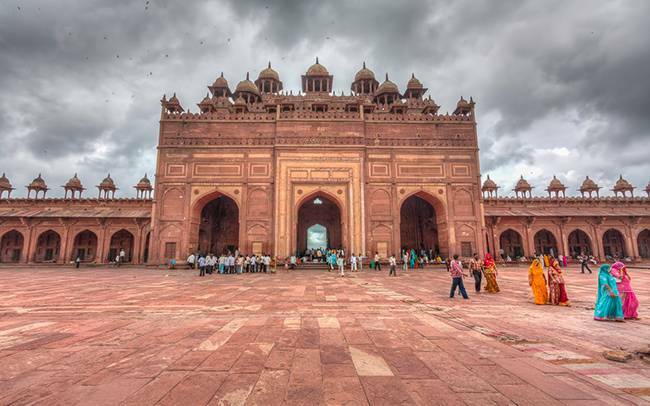 Fatehpur Sikri or “the City of Victory” was built by the Mughal Emperor Akbar in the second half of the 16th century and was the capital of the Empire and seat of the grand Mughal court for 14 years. 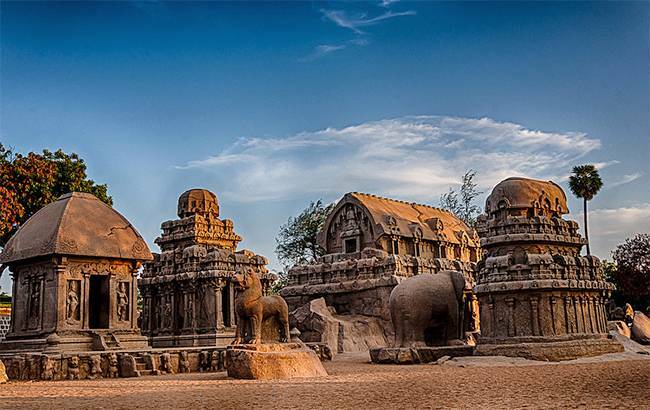 Situated about 60 km from Chennai, these monuments at Mahabalipuram or Mamallapuram were built by the Pallava kings in the 7th and the 8th centuries and were carved out of the rock along the Coromandel coast. The temple complex houses approximately forty monuments including the largest open air bas-relief in the world. 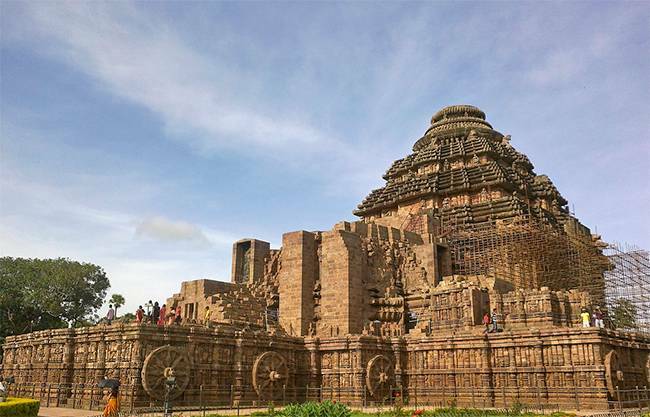 The Sun Temple at Konark is a 13th century temple located in Orissa and it is built in the form of a chariot of Surya, the sun god with 24 wheels and led by a team of 6 horses. Constructed by King Narsimhadeva I of the Eastern Ganga Dynasty, this is one of the most renowned temples in India. 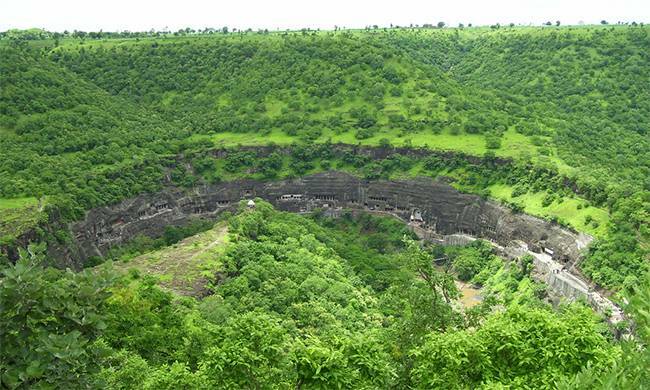 Buddhist caves built in Maharashtra, dating as far as 2nd century BC, include paintings and sculptures which are one of the finest examples of Indian art. These art pieces include Buddhist religious art, which mostly depict the Jataka tales. 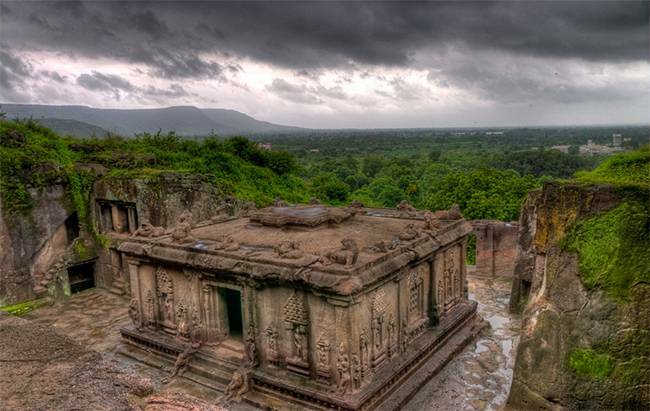 The Ellora Complex of 34 monasteries and temples sculpted contiguously into rock walls of a high basalt cliff is a cultural mix of various religious arts including Buddhism, Hinduism and Jainism depicting artistic creation of the ancient civilization of India. One of the Seven Wonders of the World, the Taj Mahal is a mausoleum, a funerary mosque built by the Mughal Emperor Shahjahan in memory of his third wife Begum Mumtaz Mahal, who died in 1631. 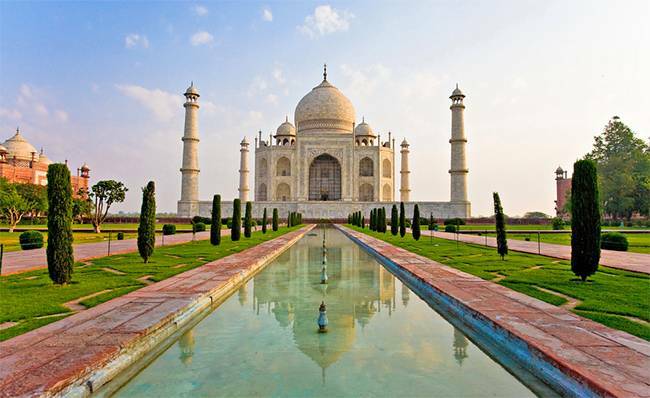 The magnificent white marble structure derives inspiration from Persian, Islamic and Indian architectural styles.